Addictive Wellness donates 5% of net profits to environmental organizations working to save the only known planet with chocolate. Who have we donated to recently? Bee Friendly is a research initiative started by renowned mycologist Paul Stamets. They are developing medicinal mushroom-based products for bees to help enhance their immune systems and detoxification abilities to withstand the many challenges they are facing. Friends of the Earth, as an outspoken leader in the environmental and progressive communities, seeks to change the perception of the public, media and policy makers -- and effect policy change -- with hard-hitting, well-reasoned policy analysis and advocacy campaigns that describe what needs to be done, rather than what is seen as politically feasible or politically correct. This hard-hitting advocacy has been the key to our successful campaigns over their 47-year history. 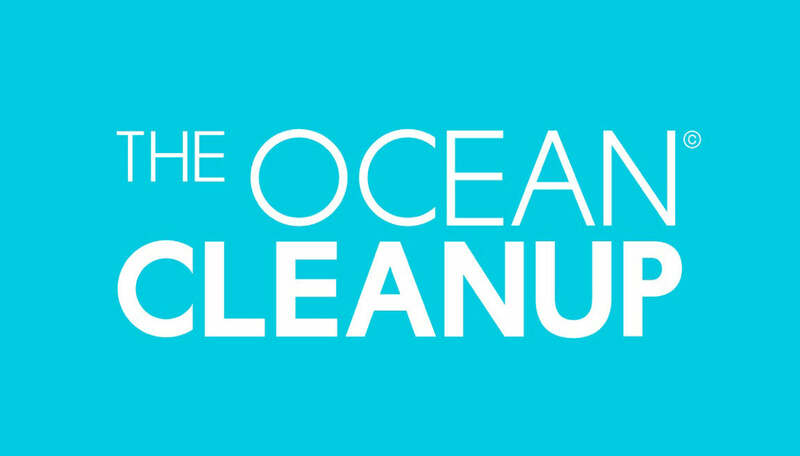 The Ocean Cleanup is a cutting-edge non-profit developing advanced technologies to rid the world's oceans of plastic. The technology they are developing is autonomous, energy neutral, and scalable with the potential for a single passive system to theoretically remove about half the Great Pacific Garbage Patch in 10 years.